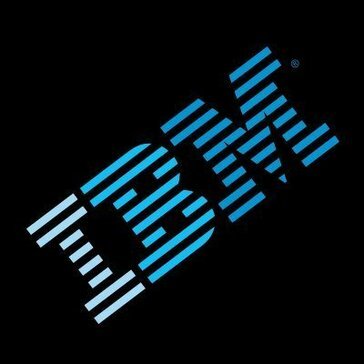 IBM Cloud offers a comprehensive range of software options from industry leaders. Sixty-four-bit operating systems (many at no additional monthly cost), layers of virtualization, security, database and control panel software are all available. These options are installed using each vendor's best practices and are licensed and billed month to month with the rest of your solution. Work for IBM Server Software? Learning about IBM Server Software? * We monitor all IBM Server Software reviews to prevent fraudulent reviews and keep review quality high. We do not post reviews by company employees or direct competitors. Validated reviews require the user to submit a screenshot of the product containing their user ID, in order to verify a user is an actual user of the product. Hi there! Are you looking to implement a solution like IBM Server Software?